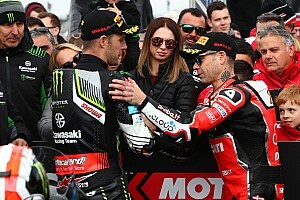 Leon Camier admits that the reborn factory Honda World Superbike squad has plenty of work to do to catch up with its rivals after the final pre-season test of 2019 at Phillip Island. 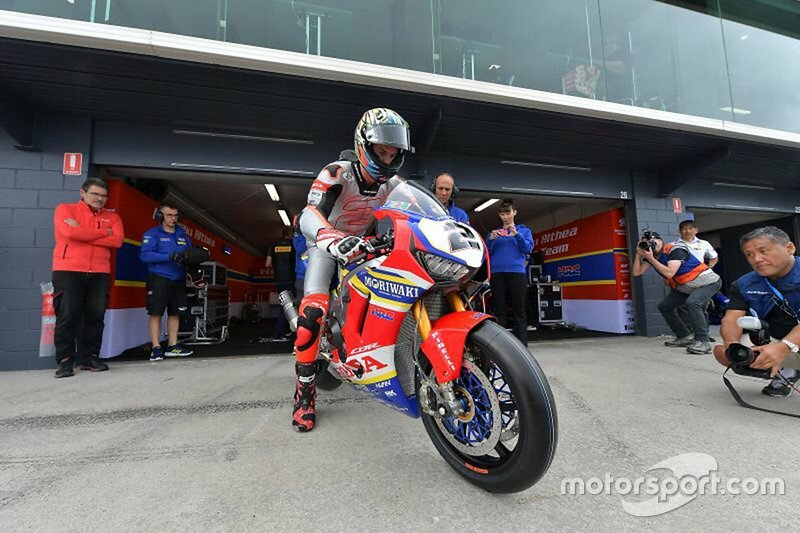 Honda, which revealed its 2019 livery ahead of the start of the test on Sunday, joined the WSBK field for the first time in Phillip Island, having skipped the previous winter tests in Jerez and Portimao in favour of conducting its own private programme on Asian circuits instead. Camier concluded the first day of the test 11th on the timesheets, some 1.7 seconds off the pace of Ducati rider Alvaro Bautista, and narrowed the deficit to 1.1s on the second day, despite slipping to 13th place. Ryuichi Kiyonari meanwhile ended up 15th on Tuesday, a little over four tenths behind teammate Camier. Honda split with long-time WSBK partner team Ten Kate Racing over the winter, forging a new alliance with the Japan-based Moriwaki Racing team as well as the Althea Racing squad for its first proper factory entry in the production-based series since 2002. 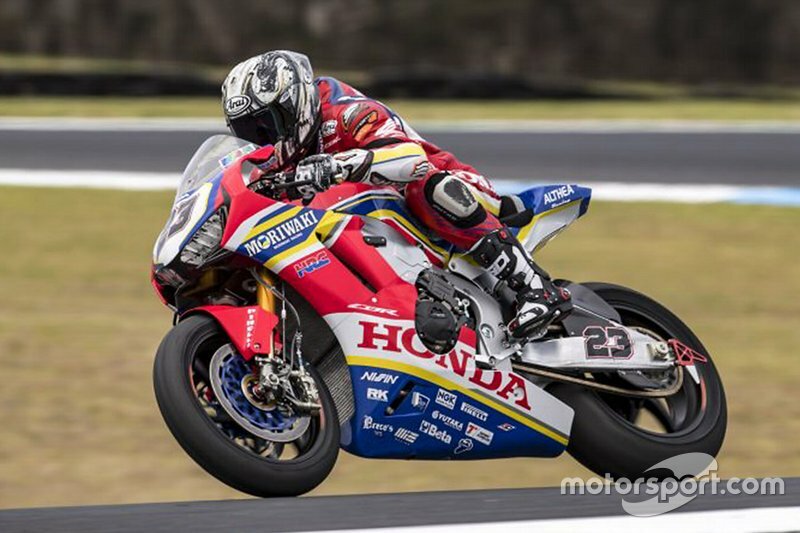 Camier, who has stayed with Honda during that transition, said he was encouraged by the performance of the CBR1000RR at Phillip Island but cautioned that the revamped machine's set-up is likely to take some time to hone fully. 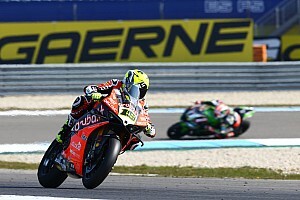 "We are working really hard on different aspects of the bike, from the electronics to the chassis set-up," he said. "The feeling on the bike is not at all bad but we need to keep working hard on the set-up. "It’s important to work methodically because we want to be sure that every change we make is taking us in the right direction. 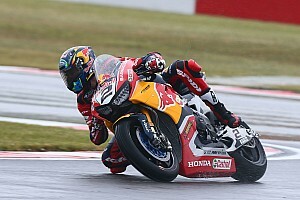 "The bike has a lot of strong points and is very nice to ride, very stable. 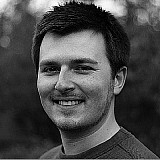 The team is working really hard and I’m sure things will improve, though it may take a little time." Three-time British Superbike champion Kiyonari, 36, is returning to WSBK this year for the first time since 2009, having plied his trade in the All-Japan Superbike Championship in recent seasons. 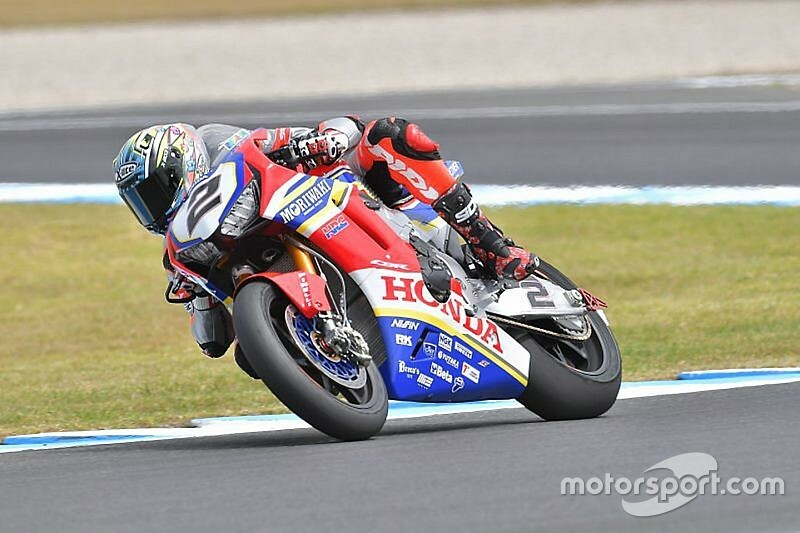 Like Camier, Kiyonari was able to improve his best laptime by more than a second on Tuesday compared to the benchmark he had set on the first day in Phillip Island. “Today I feel better compared to yesterday," commented the Japanese rider. 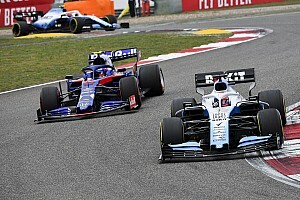 "This morning especially, we worked well on the suspension and electronic settings and I immediately had better feeling. "Of course, we are still a bit far from the front, but all in all I’m happy with the progress we’ve made. "During the afternoon session, we had some grip issues to deal with but in the end, we were able to sort that out, even if we did not improve on the morning’s best time. "I’m highly motivated to improve and know that I am asking a lot of my team, so I wish to thank everyone for their effort and all their hard work."